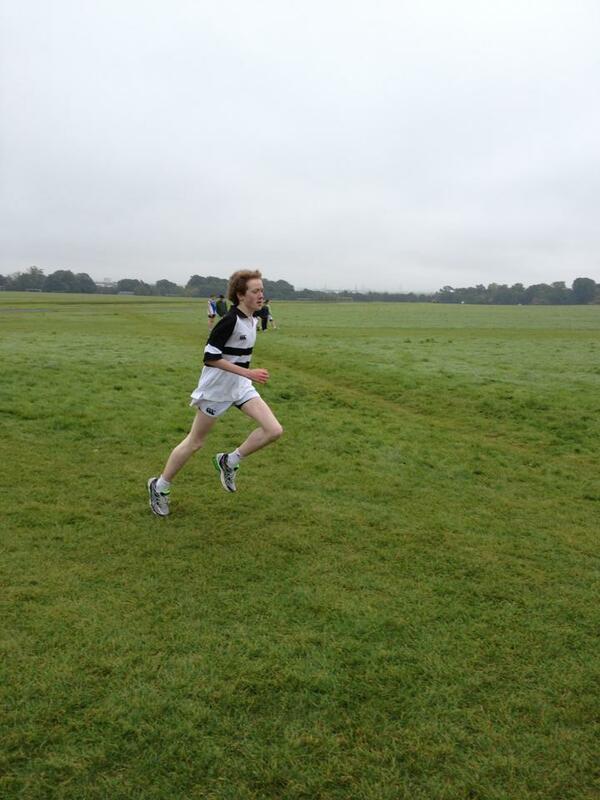 Belvedere College S.J hosted a meet which was held at the Papal Cross in the picturesque Phoenix Park on Tuesday the 17th of September. 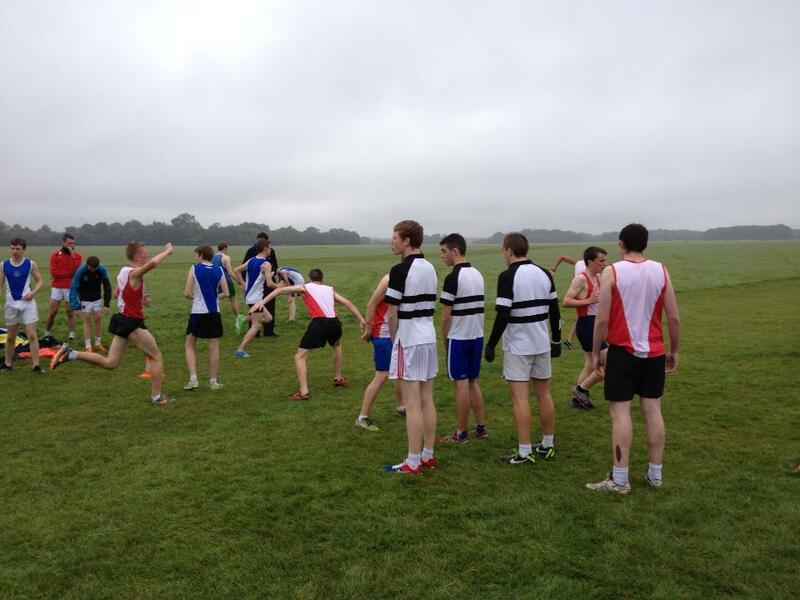 The relay was run in the following order- 1000m-2000m-2000m-1000m and 1-2-3-2-1 for the Intermediate and Senior . There was a great turn out from all four age groups from all four schools. Knockbeg had a great turn out in the Minor And Junior winning both Categories while St Aidans won both the Intermediate and Senior age groups. 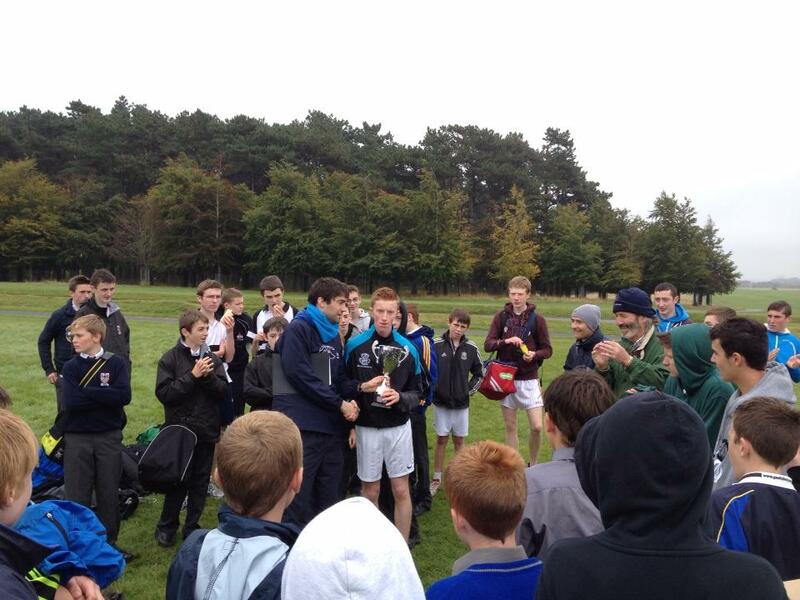 Knockbeg College won the overall Cup with St Aidans pipping Belvedere College for 2nd. 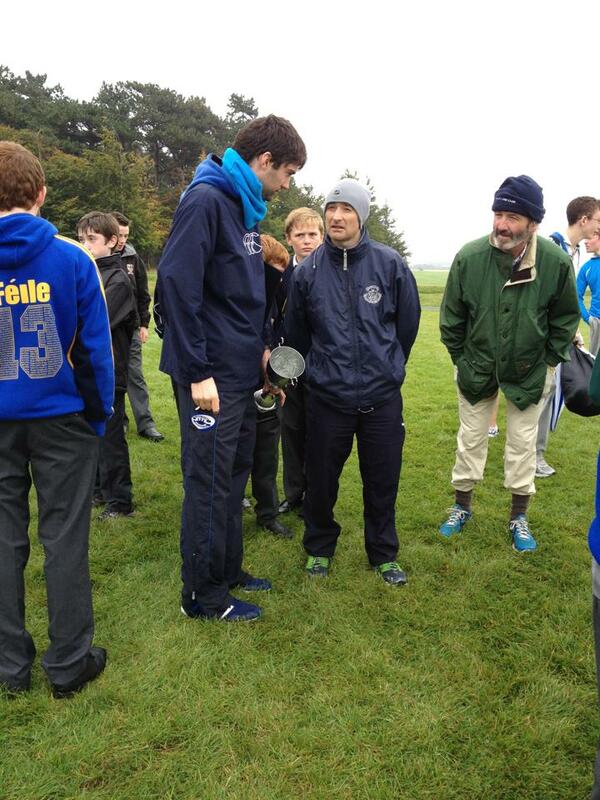 Thanks to Knockbeg College, St Aidans and Castleknock College for their support.